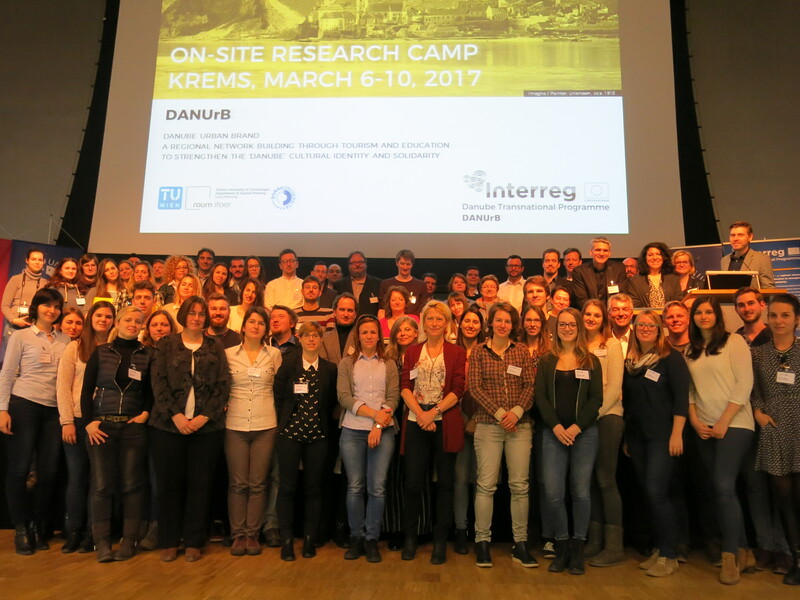 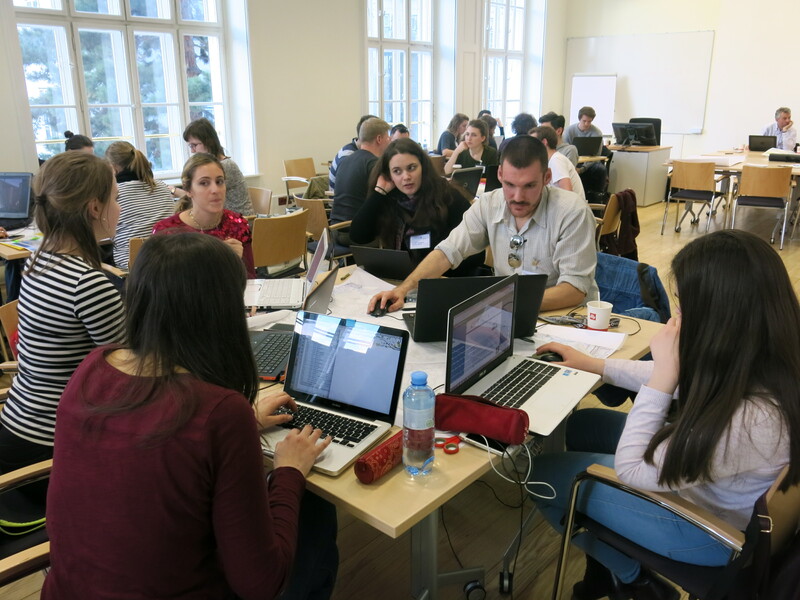 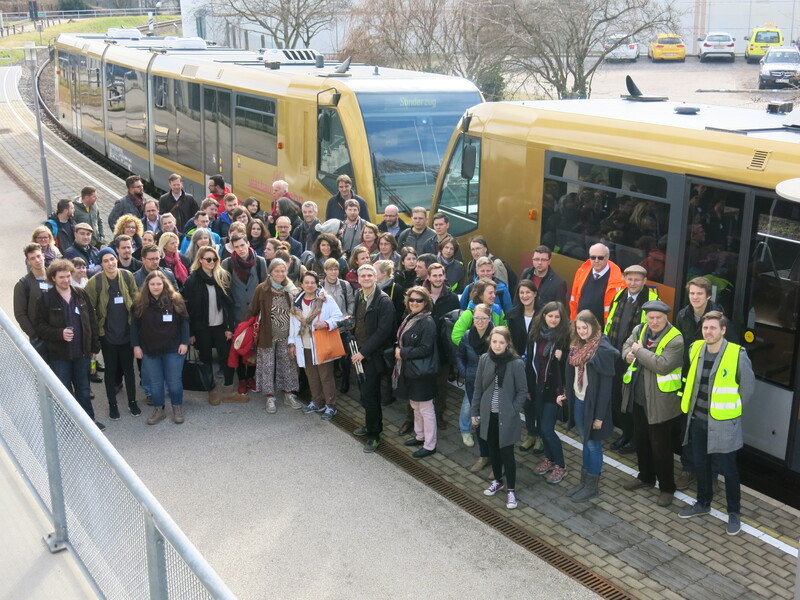 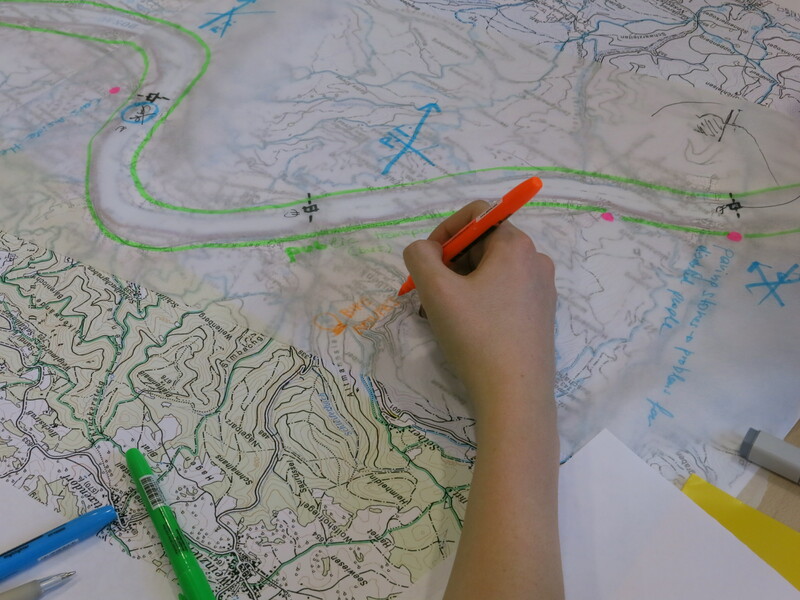 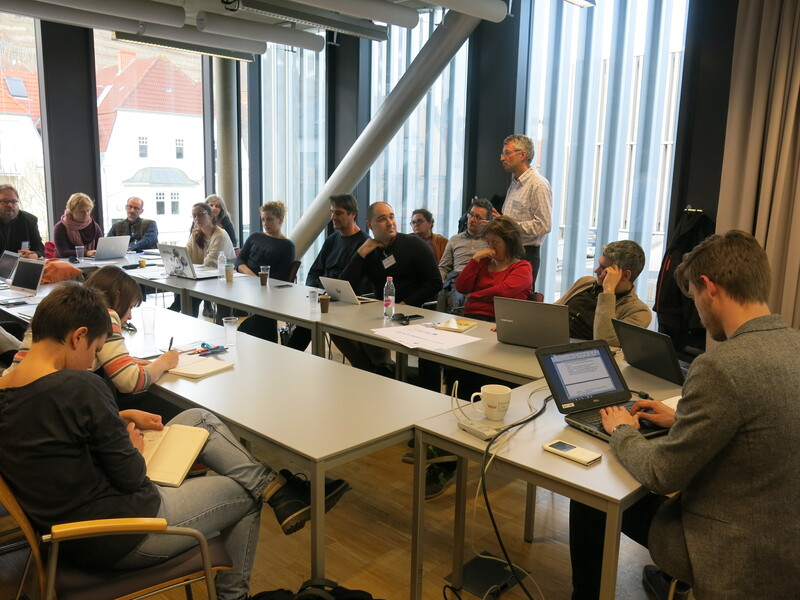 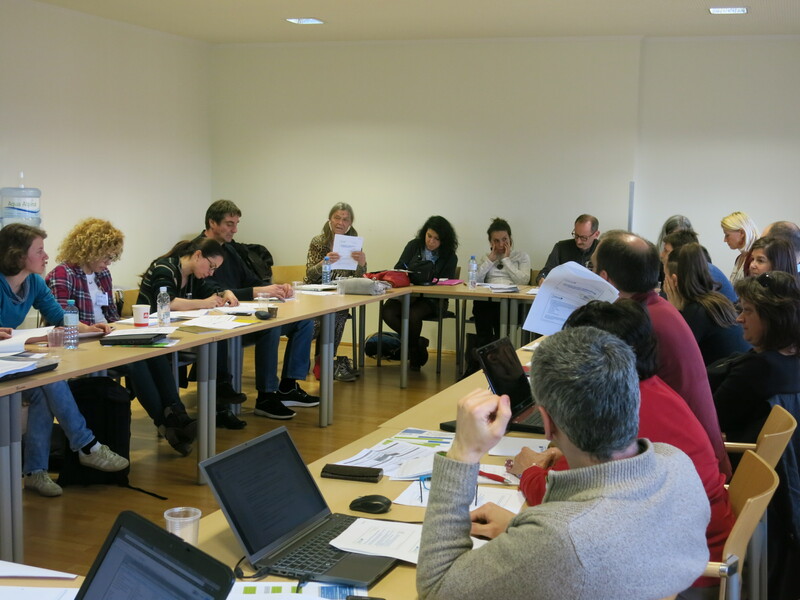 The first on-site research camp of the project DANUrB took place in the Austrian UNESCO World Heritage Cultural Landscape of Wachau at the University for Continuing Education – Danube University Krems from the 6th till the 10th of March 2017. 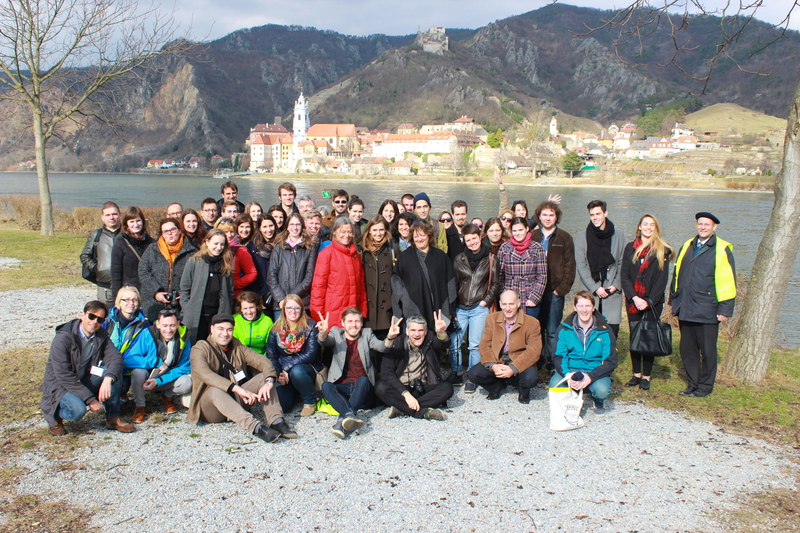 The research camp, hosted by the Danube University and co-organised by the Vienna University of Technology, focused on exploration of the Wachau as an example of a well-known tourist destination on the Danube River with well-developed infrastructure, and at the same time strengthening the principles of local hood and offering high quality of life. 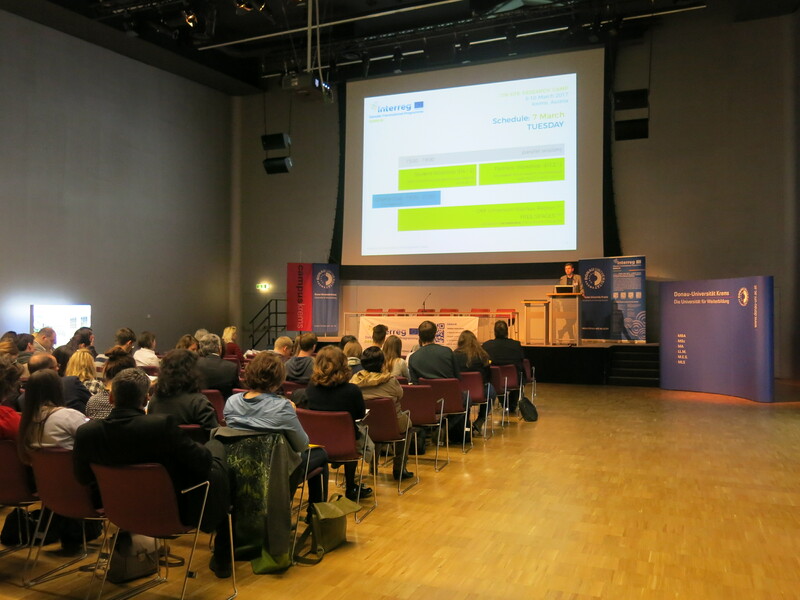 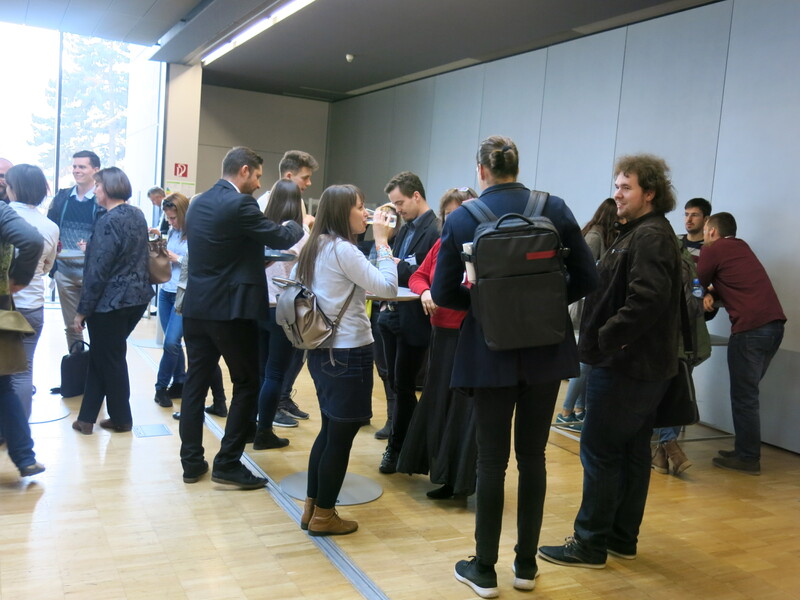 Altogether about 100 participants representing the DANUrB project partners from Austria, Slovakia, Hungary, Serbia, Croatia and Bulgaria attended the inspiring event. 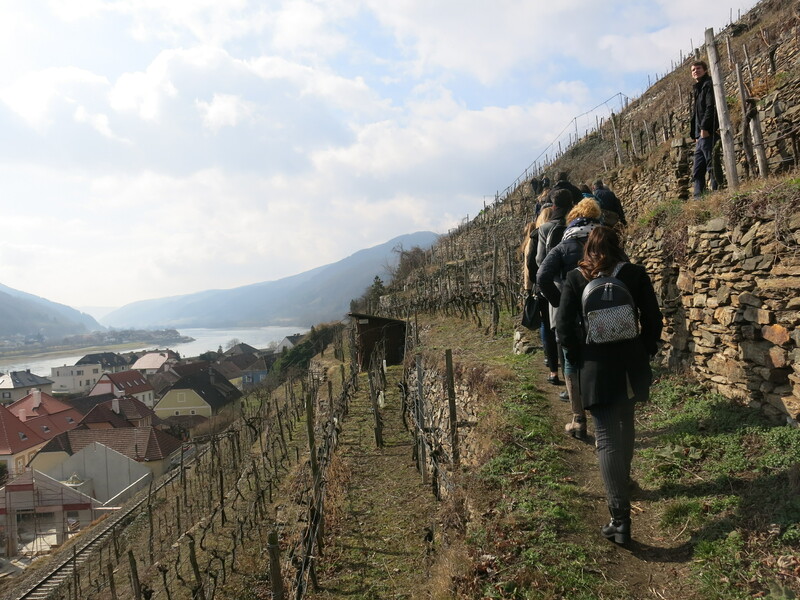 During the intensive programme of the week, they had the possibility to visit the most significant sites of the Wachau valley on the left and right river banks, travelling by an exceptional sight-seeing train and by bus, and crossing the river on the unique roller-ferry as well as experiencing the local cuisine and the famous wine culture. 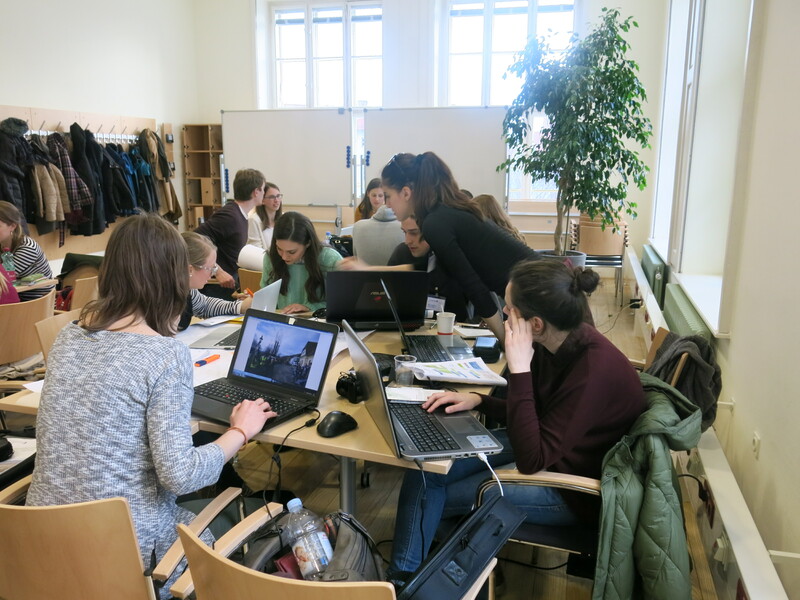 The ever changing life in the cultural landscape throughout the four seasons of the year was presented in a movie during the DANUrB Cinema Club organised exclusively in the Campus Cinema. 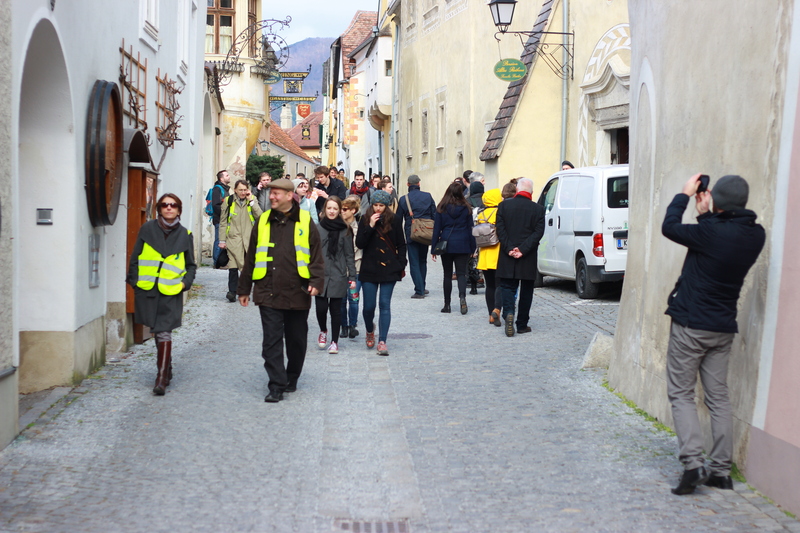 Artistic Interventions in Urban Spaces were also presented as an inspiration for the further DANUrB activities. 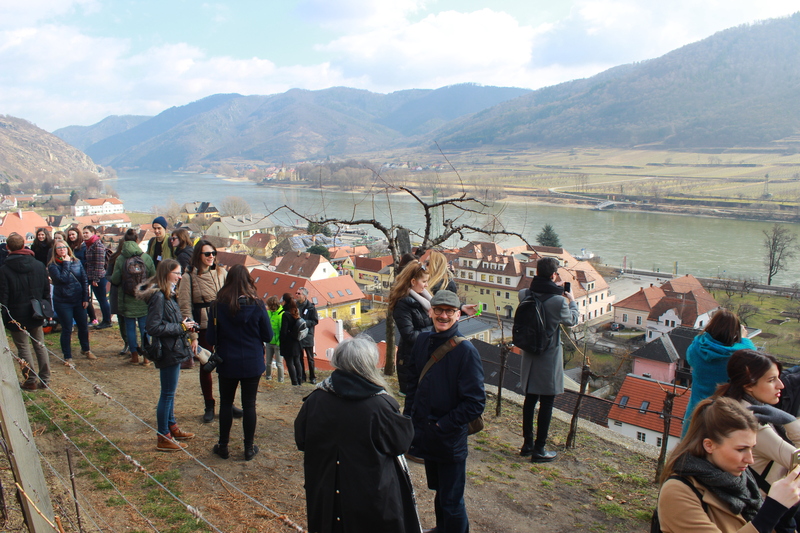 After the initial presentations of partners’ research methodologies, two parallel series of workshops took place during the research camp: the students’ workshops were addressing scales of spatial studies and studying urban-cultural potential on the example of Wachau; the project partners’ workshops were focused on research methodologies in order to draft guidelines for spatial, cultural and heritage research of the DANUrB target area, work out the conceptual framework and structure of the DANUrB strategy, address the topics related to development of DANUrB research platform, discuss the scales of spatial studies for the Cultural Promenade, and also interacted with regional stakeholders during the workshops, discussing possible contribution of DANUrB in the region. 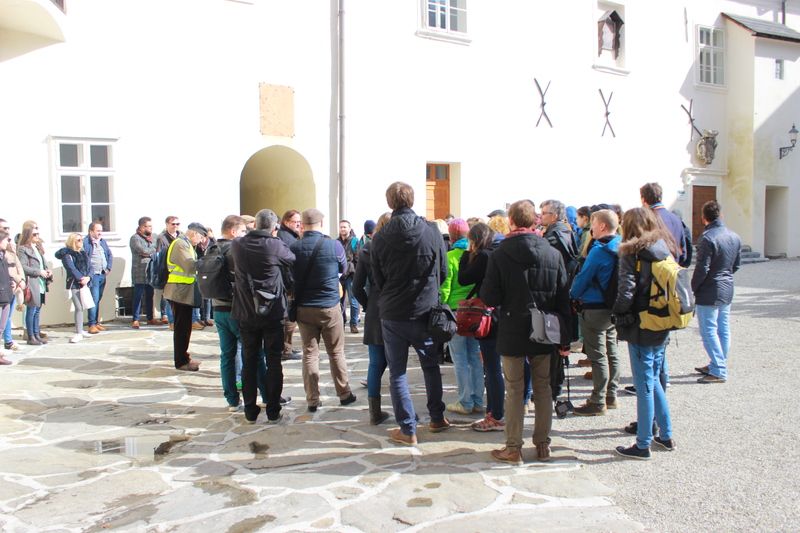 On the last day of the research camp, a sight-seeing tour to Vienna was organised, introducing the contemporary as well as historical urban development projects and showing the interaction of the city with the Danube River. 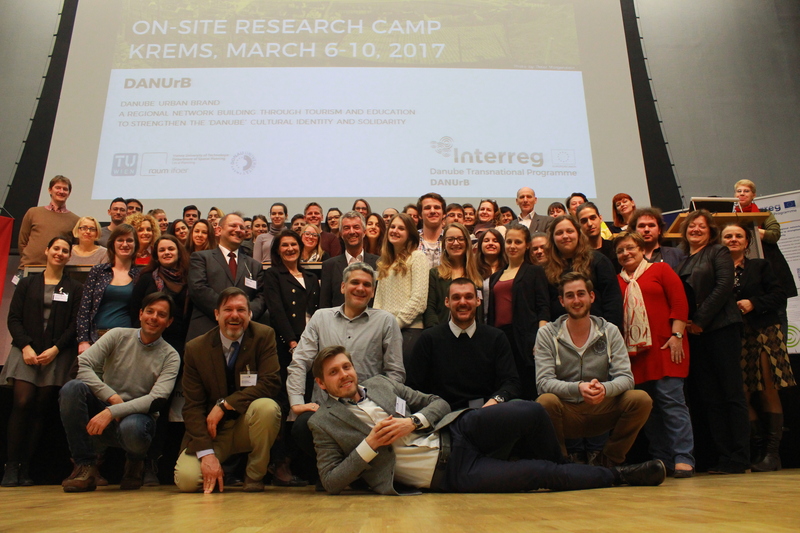 During the research camp, joint evening activities were devoted to cultural exchange and intense networking among partners as well as students that contributed substantially to strengthening of the DANUrB partnership.